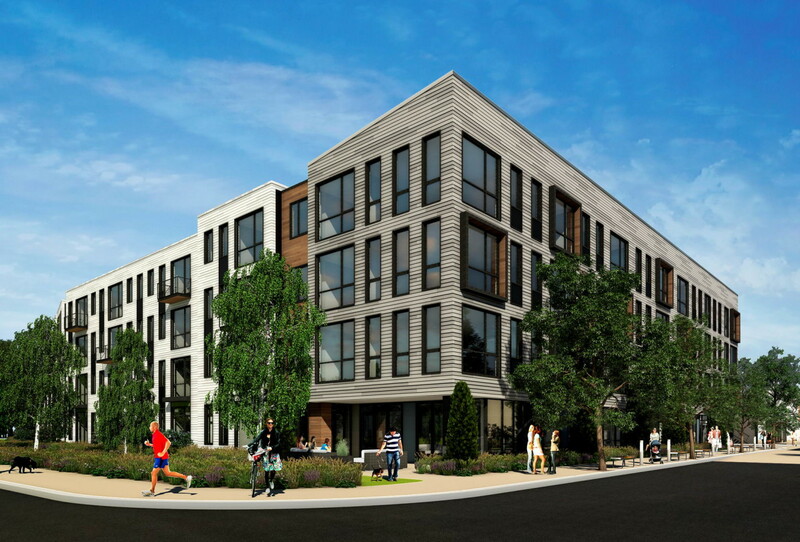 The Edge is a five story, seventy-nine (79) unit property constructed in 2013. The property is LEED Platinum certified. 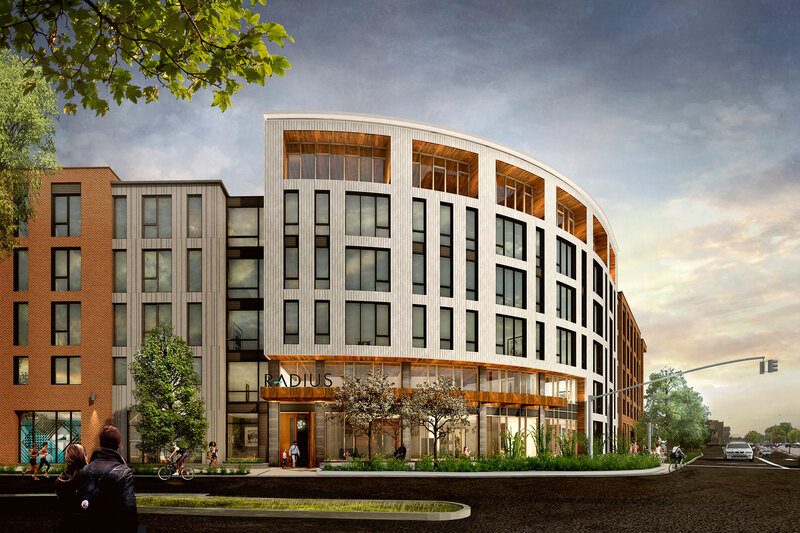 Building amenities include cutting edge designed lobby and common areas, large terrace with grill station and a putting green, garage and surface parking, bike storage, indoor/outdoor state-of-the-art fitness center, hydration stations and community lounge. Unit amenities include loft style apartments with 9 foot ceilings and floor-to-ceiling windows, designer kitchens with Silestone countertops and stainless steel appliances and in-unit washers and dryers. 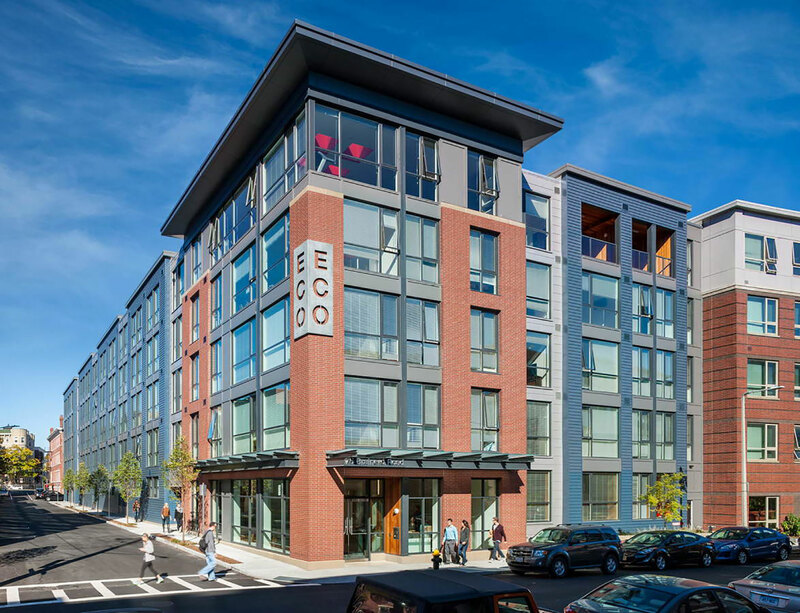 As a LEED Platinum certified building, the Edge provides residents with in-wall hydration stations, solar-powered common area electricity, single-stream recycling programs, electric car charging stations and energy efficient appliances in each unit. 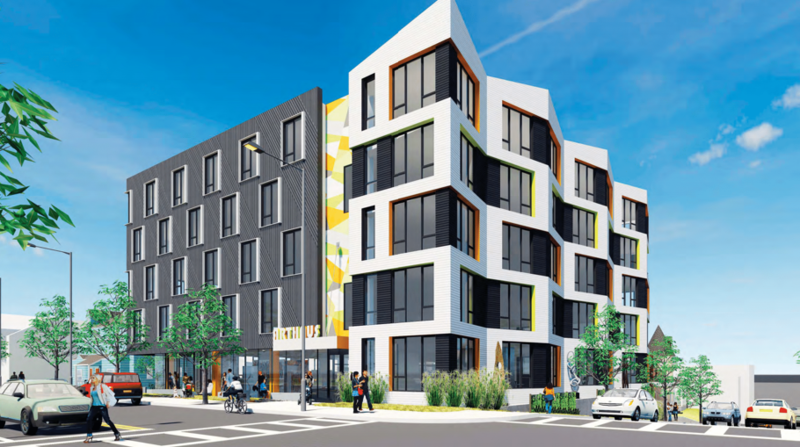 The Element consist of one five story, LEED Gold certified apartment building totaling one hundred (100) units. Building amenities include a unique fireplace-lit lobby, garage parking, bike storage, state of the art fitness center, hydration stations, movie theater, community lounge with kitchen and a 2,000 SF recycled glass roof deck with a view of downtown Boston. 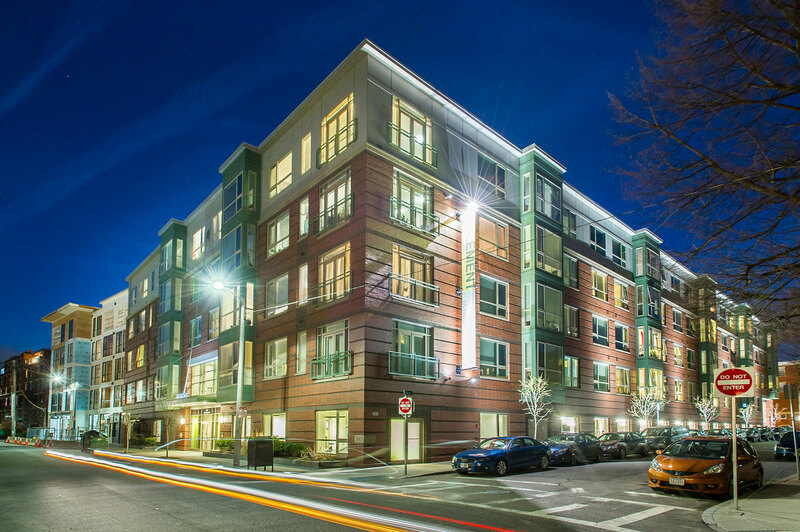 Unit amenities include loft style apartments with 9 foot floor-to-ceiling windows, in-unit washers and dryers with wrinkle release steam dryers, designer kitchens with breakfast bars, polished granite countertops and stainless steel appliances. 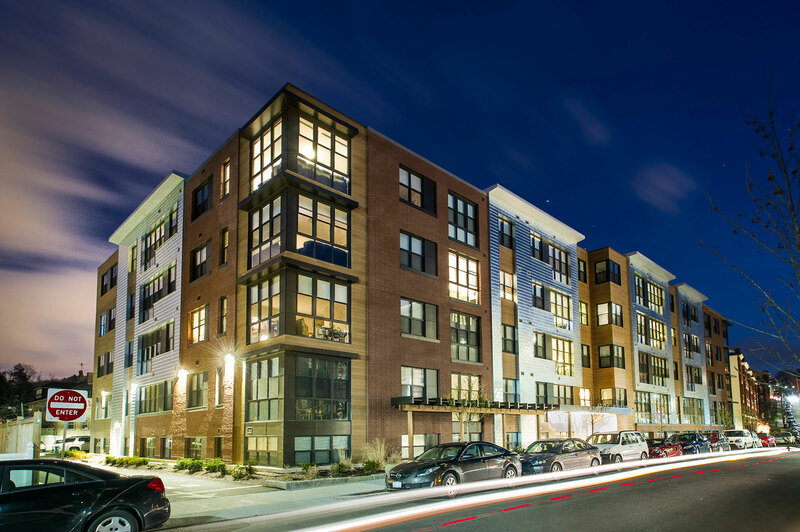 As a LEED Gold certified building, the Element boasts 1:1 bike storage, hydration stations, single-stream recycling programs, energy efficient appliances in each unit and more.